Some nice news: The Night Ocean is a finalist for the L.A. Times Book Prize, in the Mystery/Thriller category. The other finalists are Michael Connelly, Attica Locke, Joyce Carol Oates, and Ivy Pochoda, so, um, yikes. Providence residents and StokerCon attendees take note: I‘ll be giving a talk about Robert H. Barlow, for the centennial of his birth, at the John Hay Library, Providence, RI, at 5:30pm on Thursday, March 1. Tickets are free but limited for some reason to the first 45 registrants. You can register here. For older posts, look here. 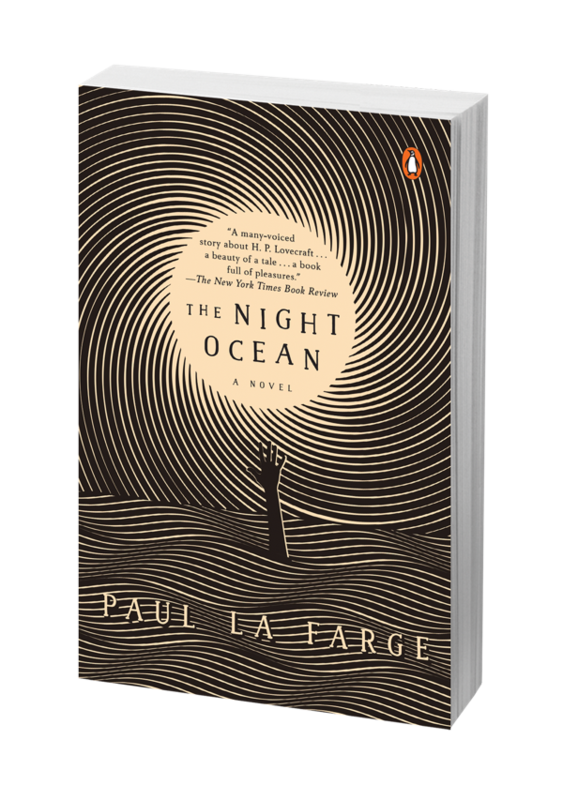 Paul La Farge is the author of four novels: The Night Ocean, The Artist of the Missing, Haussmann, or the Distinction, and Luminous Airplanes; and a book of imaginary dreams, The Facts of Winter. His stories and nonfiction have appeared in The New Yorker, The New Republic, The Paris Review, Harper's, and elsewhere. 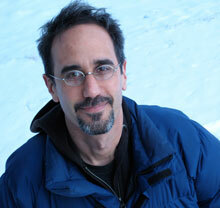 He is the recipient of a Guggenheim Fellowship, the Bard Fiction Prize, and fellowships from the New York Foundation for the Arts, the National Endowment for the Arts, the Dorothy and Lewis B. Cullman Center for Scholars and Writers at the New York Public Library, and the American Academy in Berlin. He lives in upstate New York. L.A. Times Festival of Books: "Fiction: Hidden Histories," Sunday, April 22, 10:30 AM. Hum, a Twitter story about insects. Explainers, a short story about explainers, in the Ace Hotel's blog. The Deep Space of Digital Reading, an essay about digital reading, for Nautilus. Rosendale, the sequel to "Another Life," also in The New Yorker. Another Life, a short story in The New Yorker. The History of The History of Death, a story in Conjunctions, which was later reprinted in Harper’s. Destroy All Monsters, an essay about the game Dungeons & Dragons, in The Believer. Nine short stories published by the Paraffin Press, but basically unavailable until now.